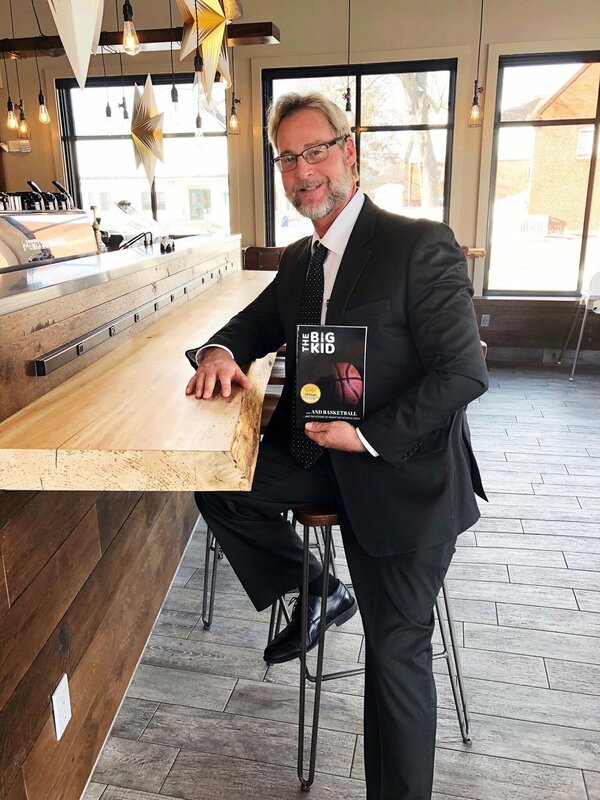 "May the words contained within these pages encourage those who have been bullied, provide a path for those who love them, a lesson for coaches and peace to all." 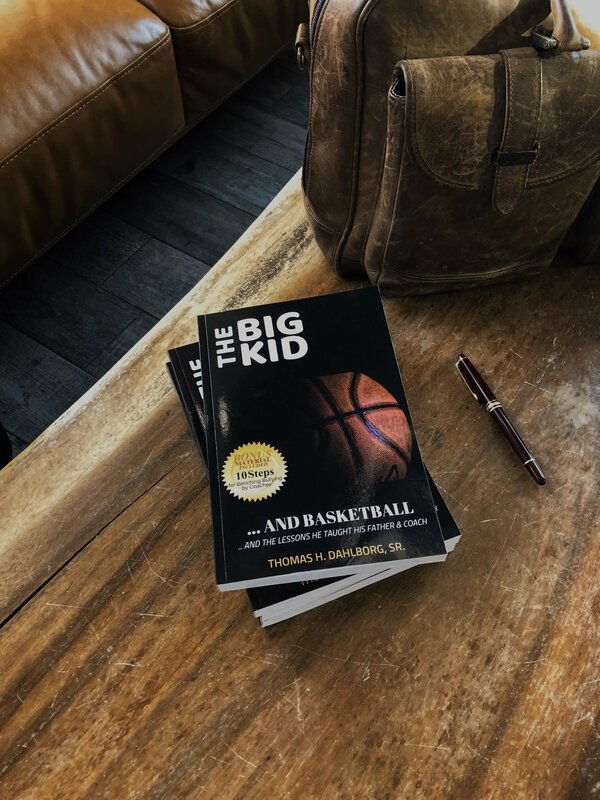 - Thomas H. Dahlborg, Sr.
Purchase The Big Kid …and basketball and the lessons he taught his Father & Coach on Amazon! Also available for Kindle. 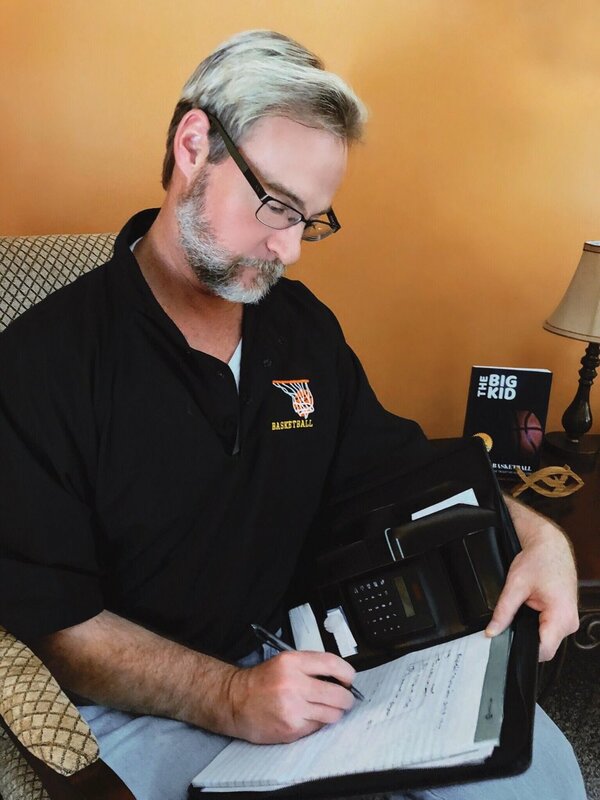 The Big Kid …and basketball and the lessons he taught his Father & Coach is now on Goodreads! Goodreads is the world’s largest site for readers and book recommendations. Their mission is to help people find and share books they love! Let’s share the love! Now available at Barnes & Noble! Get yours today and don’t forget to leave a review if you feel so moved. Listen to Thomas discuss bullying, parenting, resilience and The Big Kid… and Basketball with Kristin Walker.